Based on The Daily 5 (R). 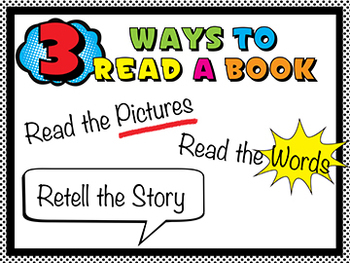 Print, laminate, and instant classroom poster. Superhero theme. Look for coordinating I-Charts that you can laminate and write on to reuse every year! I will be uploading them at the end of 2013 to include in a Superhero theme for Daily 5!